La Posita Revisited 2013-013, originally uploaded by Judi FitzPatrick Studio. 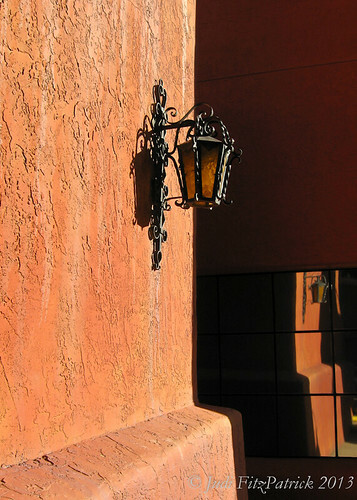 Lamp and reflection, light and shadow, stucco wall and smooth window - so many contrasts. Manually fixed HSL and other things in LR, including sharpness and crop. Not Wednesday, but a wall just the same. Will keep it in mind for the group this week. Happiness and peace to all! I love it, it reminds me of Italy.